Today, courtesy of Yahoo, we not only have the official title but also the first teaser poster for the film. 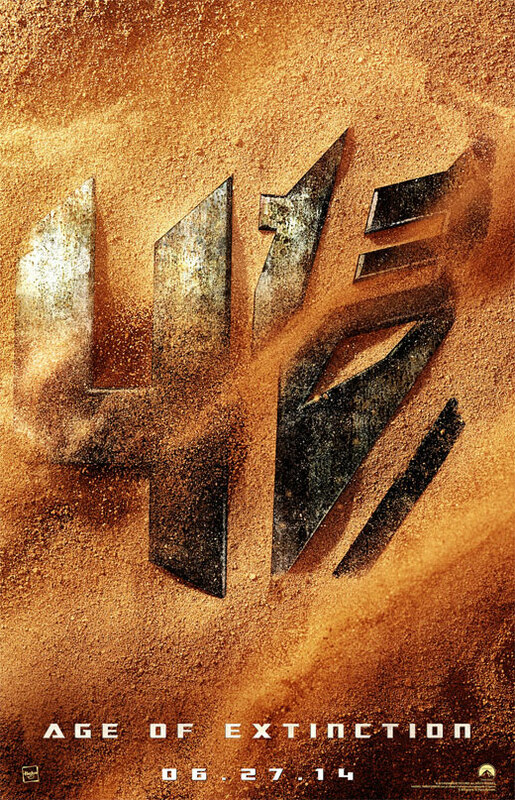 The artwork suggests that we’re either in a desert climate and the term “Age of Extinction” may lead credence to the long-rumored appearance of Dinobots (robots that turned into dinosaurs) in the film. What do you think? Excited for Dinobots? Tags: 2014 films, 2014 movies, action, Derrick Deane, Dinobots, Hasbro, Michael Bay, movies, Transformers, Transformers 4. Bookmark the permalink.